Yes, the rumours are true and the worst-kept secret is finally out. 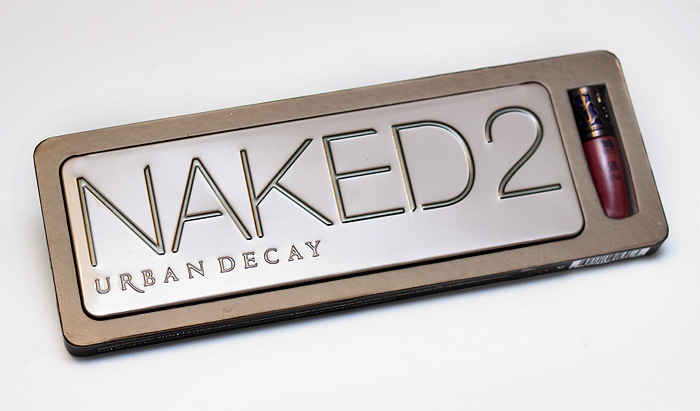 Urban Decay are releasing a follow-up to the best-selling Naked Palette and Urban Decay’s Naked 2 Palette will be heading to the UK very soon. 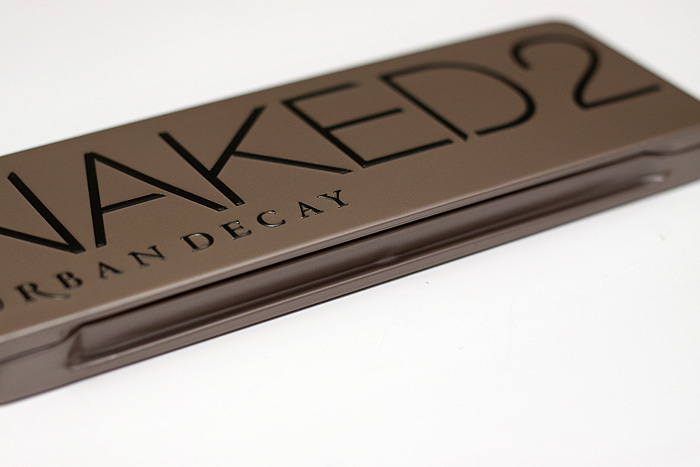 Unlike its predecessor, the UD Naked2 palette* is housed in a tin – an instant packaging love as a more robust, portable alternative to the velvety-cardboard containing the original. Also worth mentioning is the mirror which stretches the length of the entire lid and the double-ended eyeshadow brush which offers both a laydown and blending option. 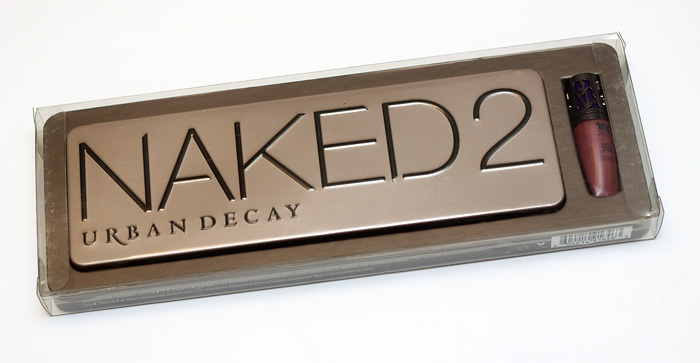 EDIT: The Naked 2 Palette will be released in the UK on 9th January 2012, priced at £36 and available from instore and online from Debenhams before rolling out to House of Fraser from February 6th. Oh I cannot believe you already have it!!! I am dying here. I want it so bad. I am trying to wrangle a US friend to get one for me hehehe. haha sorry, hope you get your hands on one soon! 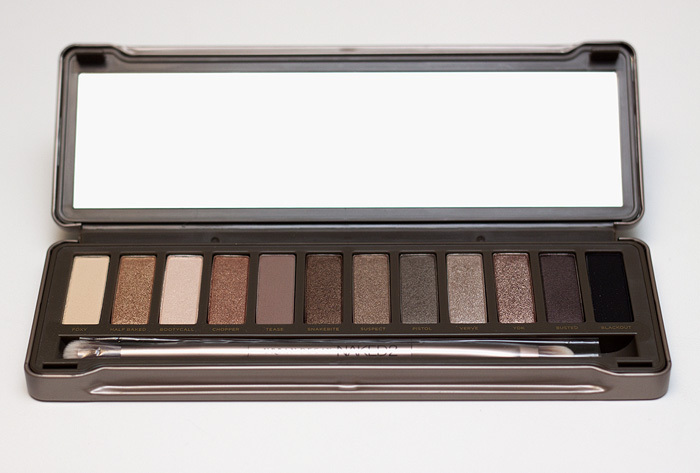 Honestly, I can’t remember the last time I touched my Naked Palette, so this is more than likely a skip. This one definitely looks more cool toned than Naked #1. I love the tin case! Not sure if I’m getting it yet. Haven’t been in love with Naked #1 since I realised it was too warm for me. Yes! Aside from the first 4 shades, this is really quite cool toned. How do we know if we look good in warm toned or cool toned e/s? Love it! Not sure about the double ended brush (how do you store them??) 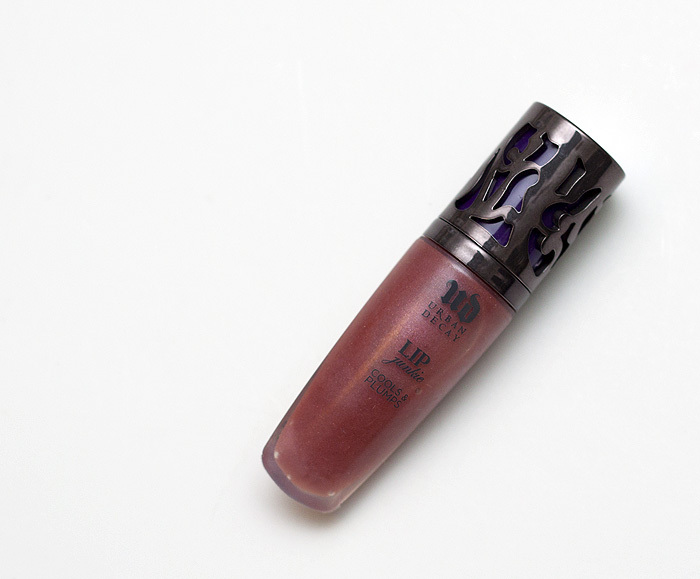 or the lipgloss but a few of the shades are catching my eye and if it’s at a similar price point to Naked(1?) then it’s a bargain! Store it in the box! I’m with you though – I usually avoid double-ended brushes ‘cos I never know how to store them either. I’ve done some normal swatches and I’ve compared them to similar shades in the first palette – which will hopefully help people who already have #1 decide if they need this one in their lives too! I’m a jelly belly right now (jealous!). I want the brush too! Are all the colors the same? cant wait for the swatches! the shades look great and I LOVE the packaging on this more than the first one. I wonder if they’ll redo the packaging for the orignal as well? packaging is a vast improvement. A little more heavy but I can sacrifice that! I gasped out loud when I saw this post on my dashboard. I’m liking these colors just a bit more than the original. Plus the packaging seems more sturdy than the old velvet one. I like. A lot. Loving the look of Tease and Busted. Yay! Any chance you could include an ingredients list closeup with the swatches, Char? Thanks! I really want this one too! I may have to wait a year to get my hands on it like I did with the first one, but I really love all the colours in it. Thanks so much for the pictures for this palette! looks good but I am really surprised it’s produced in China (sorry to sound snobbish) I just had higher expectations. i just popped on to Debenhams website and they are selling the original palette for 35quid, not exactly cheap! Anyway thanks for this post! 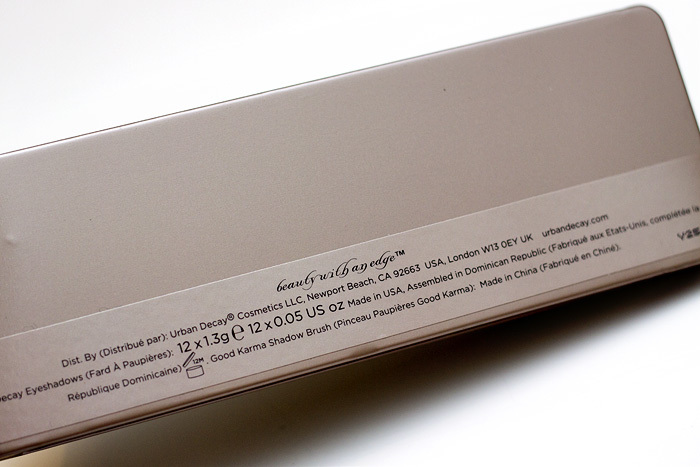 Oh btw I have the first Naked palette and I remember they were selling it for 28quid, made in USA.. so surprised! This is the first detailed post I’ve seen. You are so lucky… patiently waiting for swatches now lol! i am absolutely love the packaging and the brush but i really dont like the eyeshadow inside. for me it naked 1 much better than these. 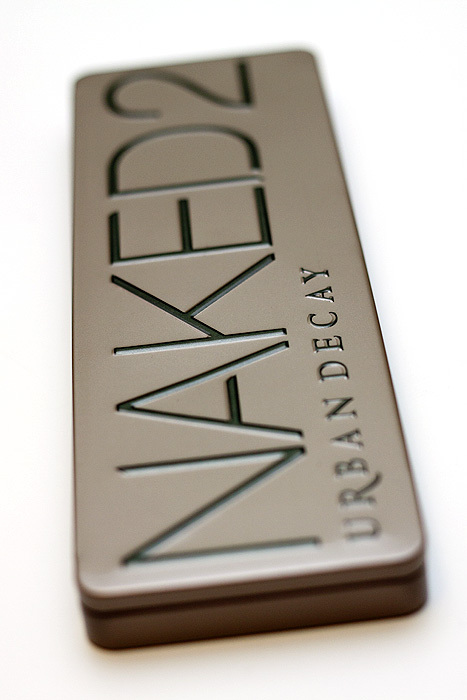 I just got the original Naked palette for my mum, but I’m liking this one too! How exciting…! I just got the original one and prob the last person on earth to do so…the shades look similar at first glance but are different obviously. It looks gorgeous and think it’s quite genius they made a warm palette first and then a cool one. Looking forward to your swatches! looking forward to your swatches! i think i will be getting this regardless of the reviews just because you’re such a lucky gal to get it! Oh wow.. This palette looks gorgeous! Cant wait for it to hit Malaysia. And yes, definitely liking the look of the new packaging. Cant wait for your swatches. Wow! 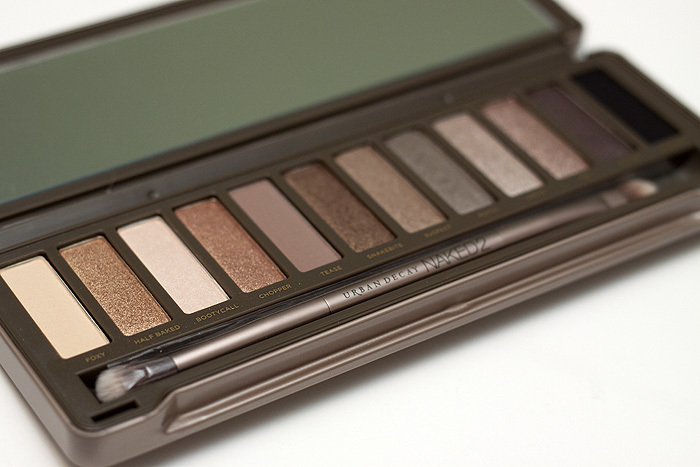 I resisted the Naked palette, but I think I need this one! I love the tin packaging. Looking forward to your swatches! Argh I dont even have the first one yet! Oh, I’m so excited about this! Can’t wait to see those swatches! Oh pretty,as much as I wanted to not like this I am afraid I am going to have to cave in and buy it after all. These colors look more suited to my skin tone than the first,can’t wait for swatches! Wow, I’m surprised they didn’t make you wait longer to post pictures! Looking forward to your swatches, I first came across your site last year because of the Alice in Wonderland palette. Keep up the great work! Oh, and just to let you know your pictures are on the Urban Decay Facebook page courtesy of some girl who reposted them. At least there’s a mirror in the lid of the tin, unlike the Mariposa palette, how stupid that was! I think I’ll probably pick this up as I’m a sucker for UD palette and there’s no Midnight Cowboy in sight luckily! How did you already get it? I haven’t even gotten the email about it yet! Also, do you know how much it is going to cost? I was going to buy the original (very late, i know) but I’m liking these colors much better! Wow I love it….I saw your picture in front of stonehenge in the UD website and I thought I know that face I was so proud hehe! OMG! so excited for this ! Do u have any idea when it will be in Canada?! Fancy a bit of a treasure hunt?